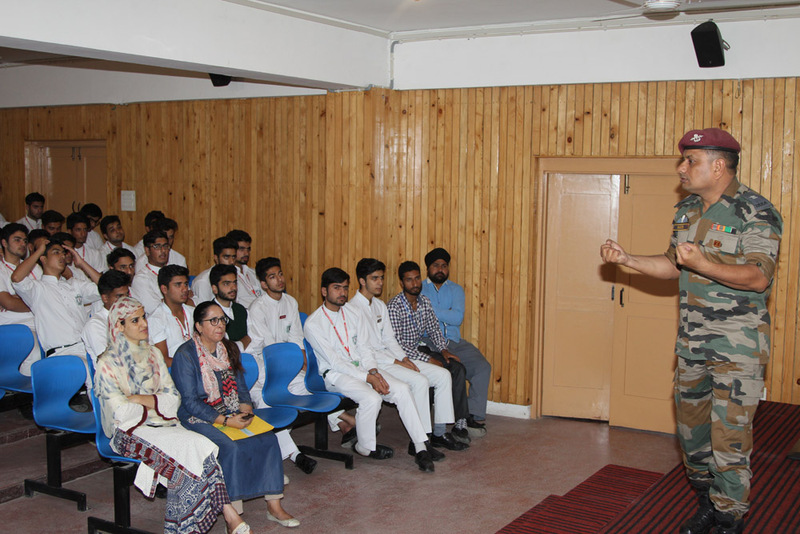 An interactive personality development & Career counseling session was held in DPS, Srinagar on 25 July ,2018. 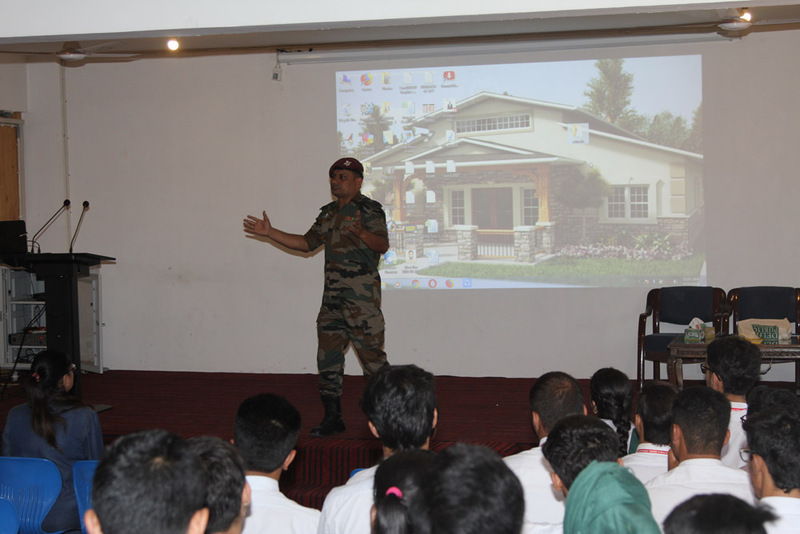 In this session, students of class XI&XII got an opportunity to directly interact with Major Yogwinder Gaur who is a renowned Motivational speaker and has an expertise in Emergency survival techniques. 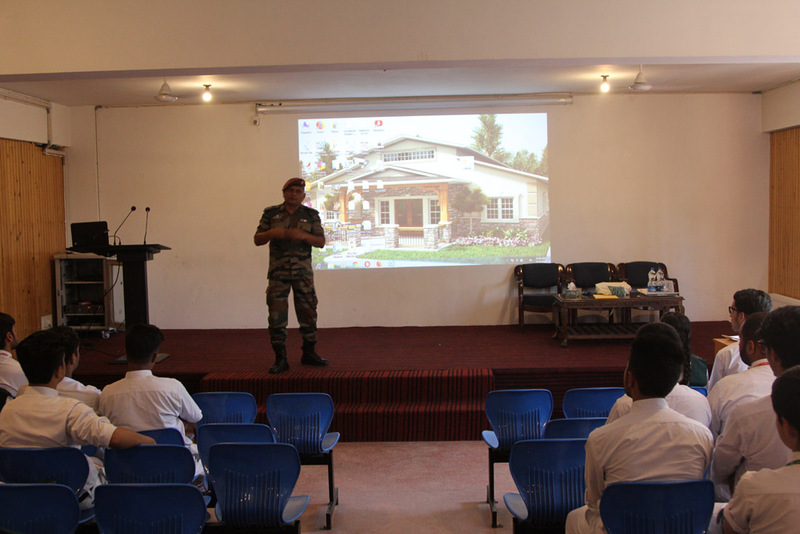 The aim was to create awareness and counsel the students about the personality development, selection of career options and confidence building measures. The session started with a presentation about the importance of personality development of the young adults and importance of effective intelligence in achieving the lifelong goals. 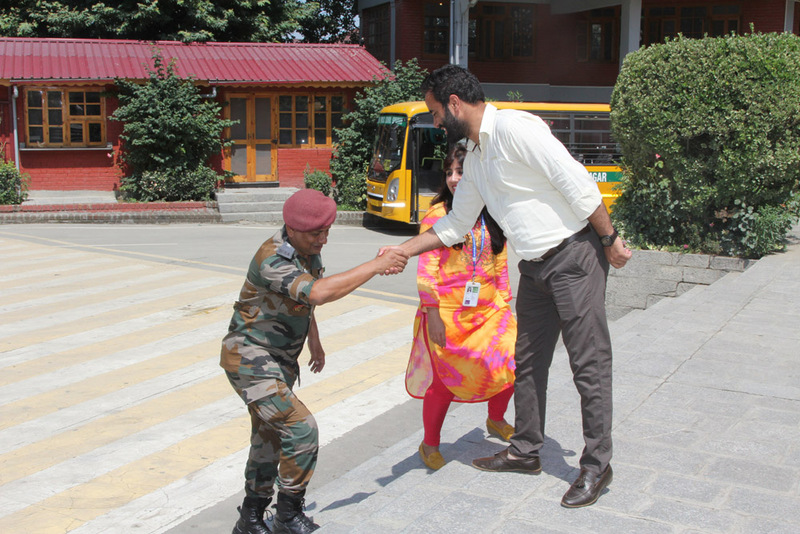 He also briefed the students about a wide range of courses offered by the Indian Army by providing the details of the admission procedures. 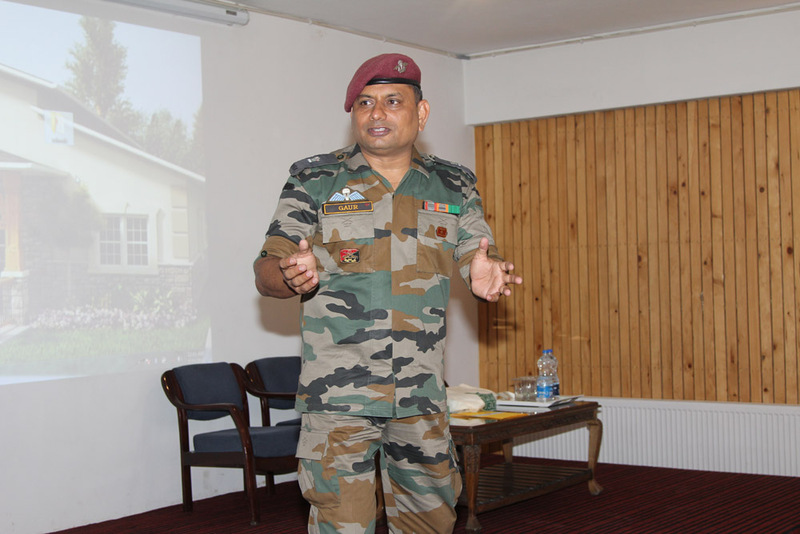 Major Gaur also spoke about the adventurous life in the army which thrilled the students. 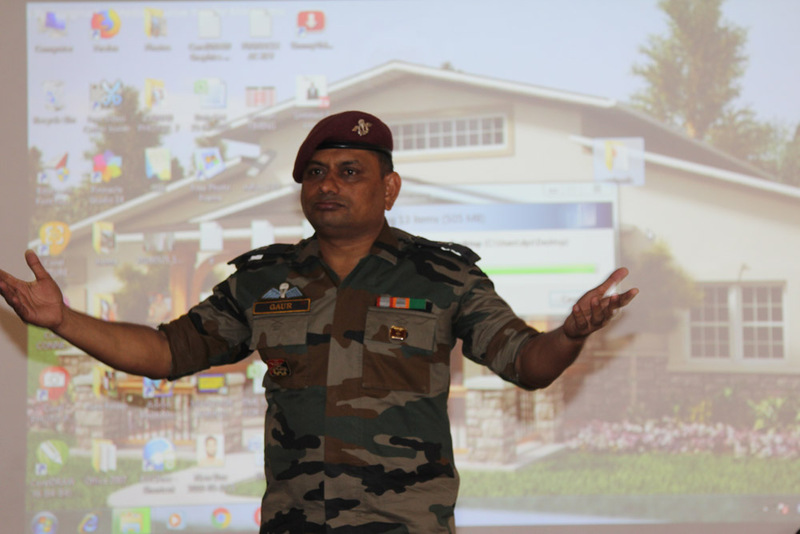 The students were excited by the interaction .The students asked questions which were answered by Major Gaur to the utmost satisfaction of the students. 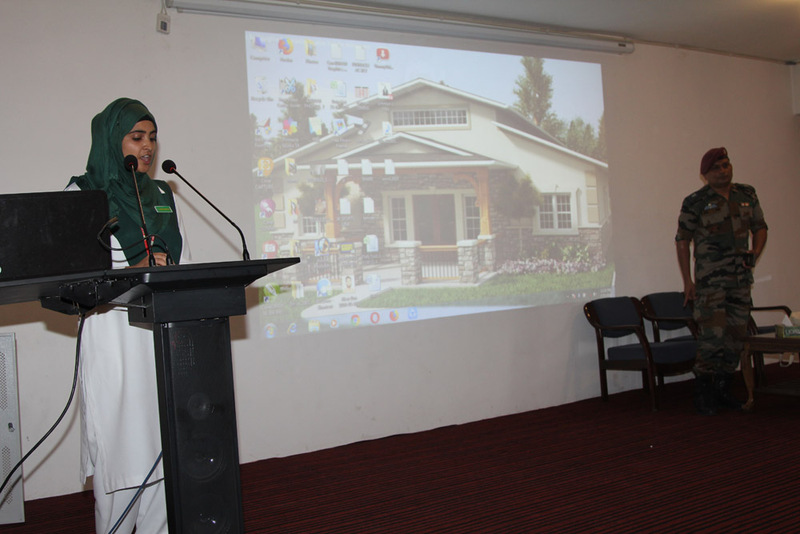 The session concluded with a Thank you note presented by Hadiqa Tariq.